Lacey is a bat girl. Seven years ago, her mother wished at the well in the heart of the Wish Wood, transforming a young bat-ling into a human girl--mostly human. But Lacey is growing up, Mama has a real daughter now, the kids in town tug on her pointy ears, and the schoolmistress chides her for hissing and baring her sharp teeth at her tormentors. Lacey is overwhelmed by all the typical angst of being a teenage girl, being an outcast, and the animal nature inside her--which seems to be out of her control. Will she give in to her baser instincts or will she be the daughter Mama wants her to be? 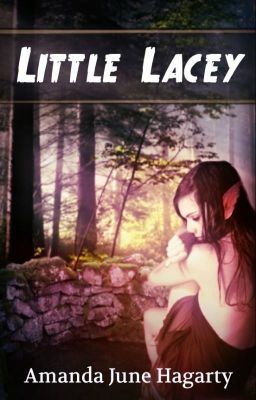 The struggle brings her back to the haunted Wish Woods, where she learns just what kind of animal she can be. A/N: I appreciate feedback and votes very much. My dedicated readers, you are like gold to me! Every time I see a comment and vote from you I think how lucky I am and how amazing you are. Thank you so much for reading! !